Acclaimed by many as a ‘safe haven for UK commercial property investors’ and ranked topmost target for real estate in the Middle East, Dubai’s market is fast becoming vibrant and remains stable despite the geopolitical unrest. The property market in this country features first-class infrastructure and a regulatory environment considered as one of the most favorable in the world. After several years of turbulence, Dubai’s real estate market is thriving again among foreign investors, thanks to the high rental returns and government initiatives aimed at enhancing stability—an economic boost previously relied upon by the country. According to Knight Frank’s report earlier this month, high-end properties in Dubai are spearheading the property market indicators even as prices soared during the first quarter of 2016. The report also noted that rental prices within the prime segment inched two percent during each quarter between Q4 2015 and Q1 2016. The surge in the property market was unexpected considering that the economy recorded the slowest pace in five years earlier this year. As the country’s economy keeps improving, so is foreign investment—and indeed, the market is currently dominated by foreign investment. In fact, British citizens were the second largest investors in Dubai property market after investing a whopping £1.9bn in 2015. Despite the 9% drop across the mainstream real estate market in the last 12 months to April 2016, the monthly General REIDIN sale price index remained relatively flat, with no tangible changes in performance for both villas and apartments, says the report. Dubai’s extremely attractive rental yields--currently averaging a little over seven percent compared to other cities (Hong Kong averages at about two to three percent and London at three to four percent), are driving new projects into the market, and quickly appealing to the growing pool of global and regional investors and property funds looking to diversify their property portfolio. The country’s growing yields are attributed to the robust rental property market and the increased job opportunities. Renting is now a quick and easy option compared to buying property, hence the first choice for most residents. Knight Frank’s report also highlighted that Dubai’s top-end properties outperformed the market average despite the 5% drop in the prime price index during the 12 months to April 2016. Notably, the performance of apartments outweighed that of prime villas, with the index pointing to a slight quarterly increase of 2% over the same period. On the other hand, prime villas did not record any significant price change. While it’s too soon to predict the real impact of the Expo 2020 on the residential property sector, sustained government commitment to spending on projects aimed at supporting events such as Dubai Parks & Resorts and Route Metro 2020 would grow investor confidence in the market and draw inward capital. 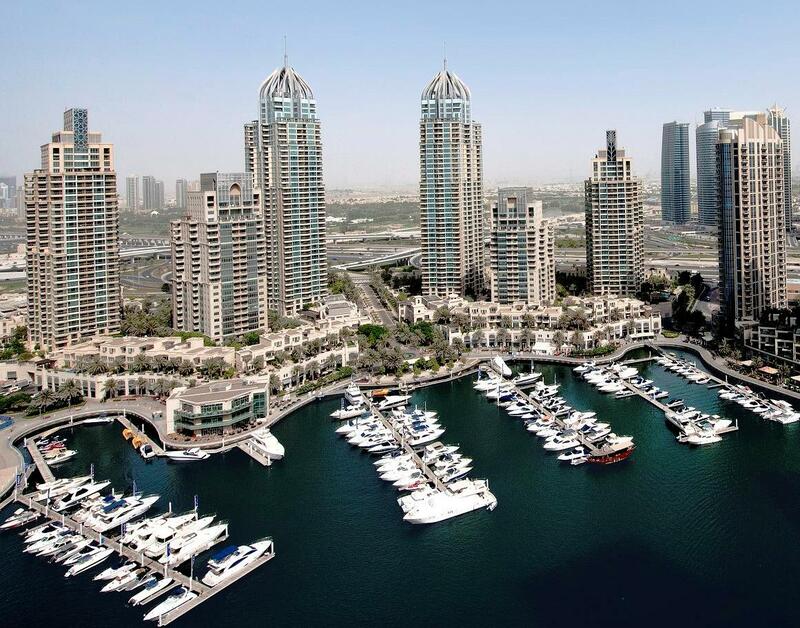 ‘Looking ahead, the residential market in the UAE is expected to soften over the second half of the year. While it’s difficult to predict when the next growth cycle will be, we expect the residential market to level out by the end of 2016 before seeing gradual recovery in 2017. We expect prime residential properties will continue to outperform the market average in the short to medium term,’ the report says in part. ‘We expect Dubai to continue attracting investments both regionally and globally. However the outlook for the emirate in general and the real estate sector in particular depends on a number of fundamentals,’ it explains. ‘Further volatility in oil prices, the European Union referendum in the UK, the US presidential elections in November and ongoing geopolitical tensions are likely to impact the behavior of currencies, investor sentiment, and demand for property,’ the report concludes. In order to ensure the country doesn’t plunge itself in the economic hardship as 2009, Dubai needs to have confidence in its property market, which is largely driven by foreign investment as this could save its real estate revenue, accelerate progress and drive other sectors such as retail, tourism and hospitality.